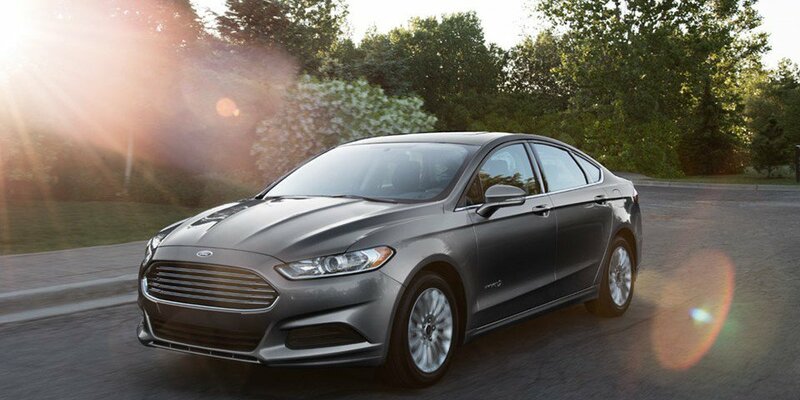 What makes the 2016 Ford Fusion stand out from the pack is the fact that it offers quick and sporty handling despite the fact that it’s a family sedan. 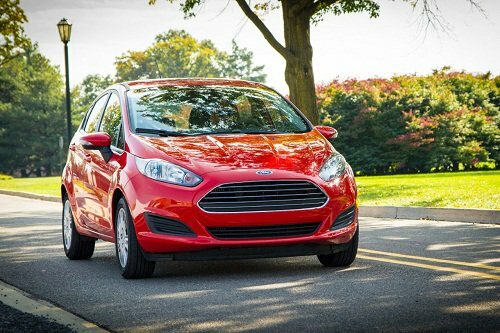 Buyers can opt from a variety of trim levels including the Fusion S, SE, Titanium, S Hybrid, SE Hybrid, Titanium Hybrid, SE Energy and Titanium Energi this versatile vehicle will fit just about any driver’s preference. 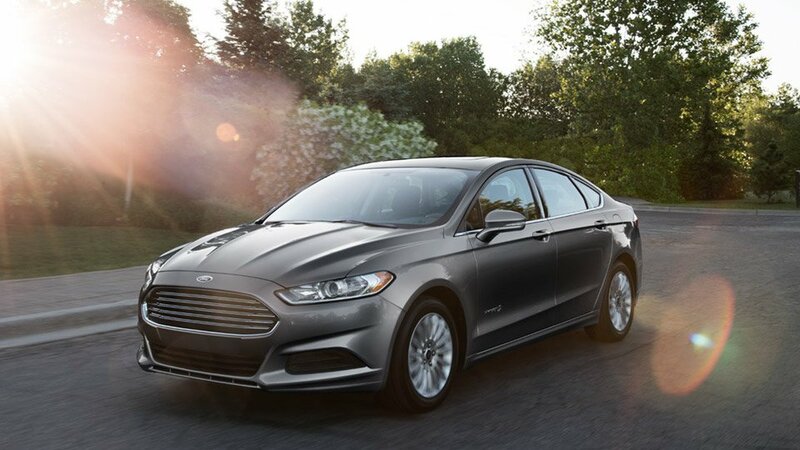 The Fusion is an excellent chice for anyone who wants to save money at the gas pump.The standard 2.5L i-VCT I-4 engine delivers an EPA estimated 22/34 City/Hwy MPG and the available Hybrid engines offer a remarkable estimated 44/41 City/Hwy. 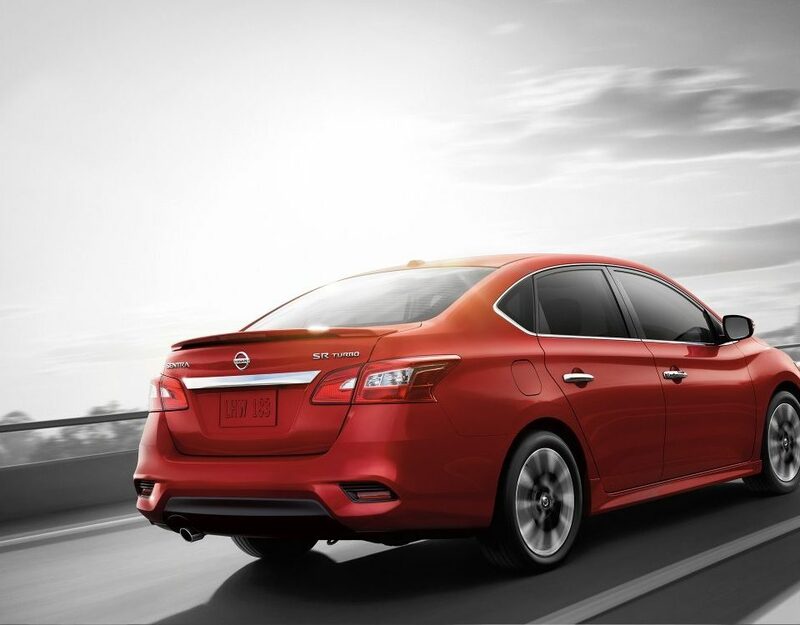 Step inside the Ford Fusion and you’ll find a spacious interior with sufficient room to seat five passengers. The cabin offers plenty of advanced technology devices such as Ford’s SYNC system. The cabin is well insulated from exterior noise and offers plenty of leg room in both rows. 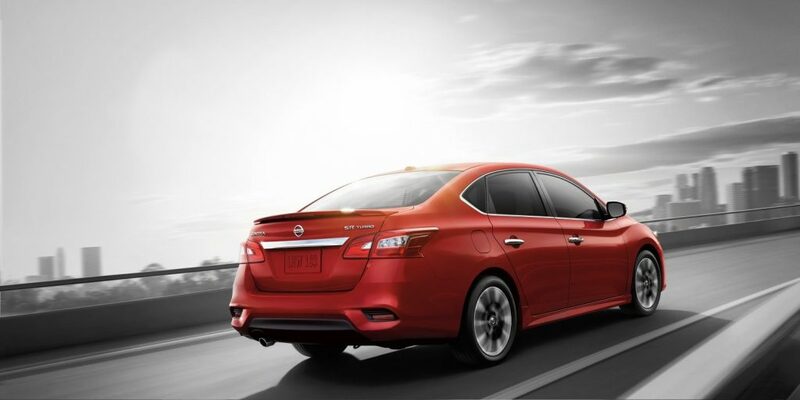 Available features include ambient interior lighting, climate control and navigation with SiriusXM Traffic/Travel link. 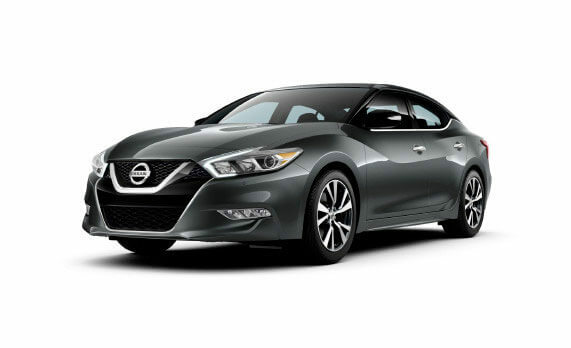 Safety features include driver and passenger air bags, child safety locks, brake assist and traction control. 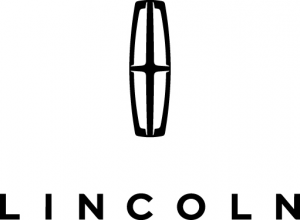 Contact Drive Reineke if you’re interested in test driving the 2016 Ford Fusion in Lima OH.